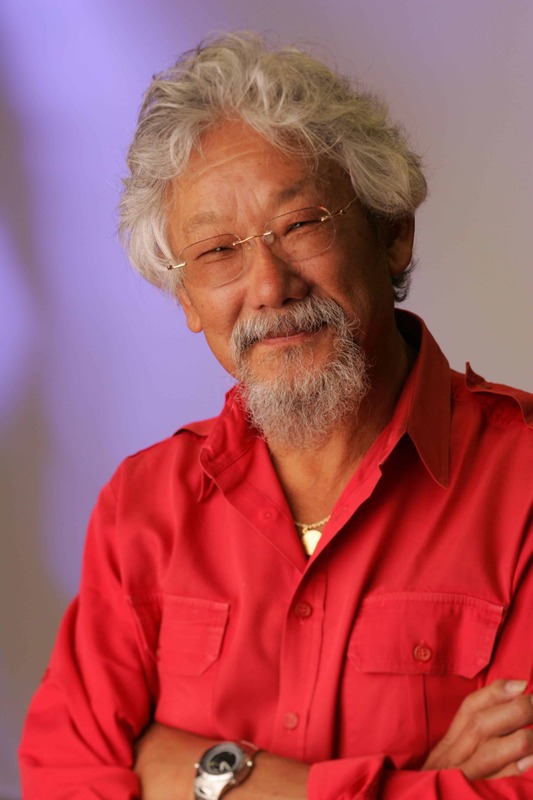 Environmental legend David Suzuki has earned the admiration of 57 per cent of Canadians surveyed in the first of a series of studies investigating perceptions towards noteworthy personalities. The long time environmentalist tops the list, followed by Rick Hansen (50 per cent), Peter Mansbridge (48 per cent) and Margaret Atwood (34 per cent). The least admired Canadians include Mike Duffy (four per cent), Conrad Black (four per cent) and John Furlong (six per cent). When compared to the poll results for Stephen Harper, 57 per cent of people said that they admired Suzuki, while only 23 per cent said that they admired Harper. “In a landscape filled with chatter and opinions found in print, online and all over social media, we wanted to go straight to Canadians and ask them directly what they think about today’s headline makers and high-profile individuals,” said Shachi Kurl, vice president, Angus Reid Global.